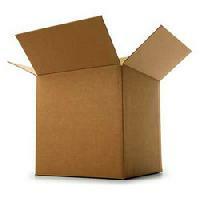 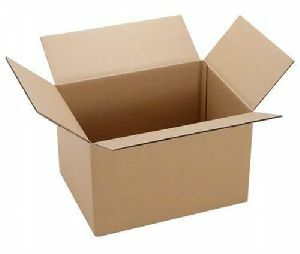 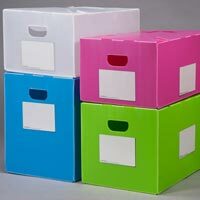 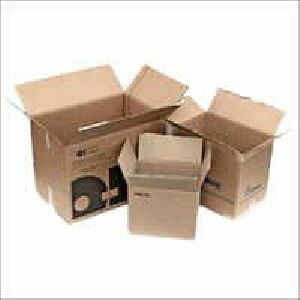 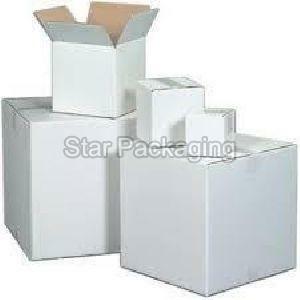 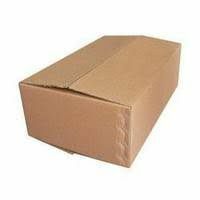 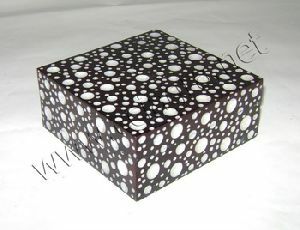 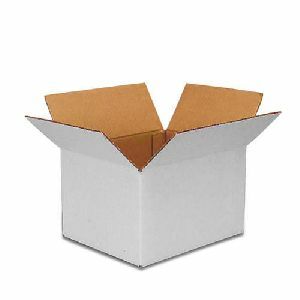 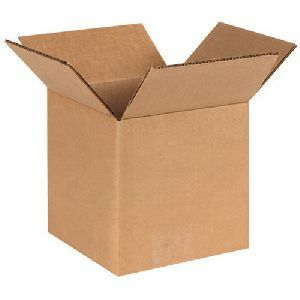 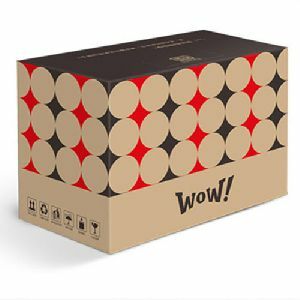 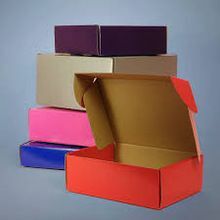 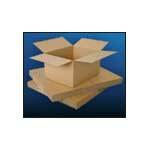 Khaitan Paper And Packaging (p) Ltd.
We offer colored corrugated boxes for eva footwear. 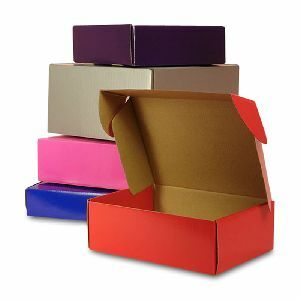 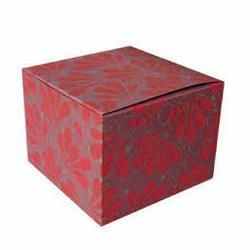 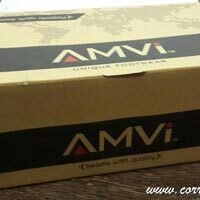 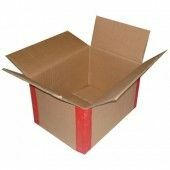 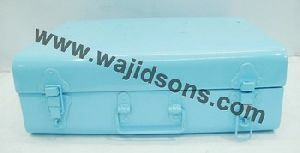 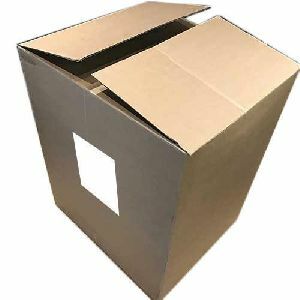 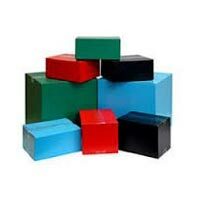 we are engaged in manufacturing colored corrugated boxes which is widely used in pharmaceutical, electronic products manufacturers, chemicals industry and food industry. 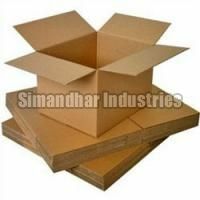 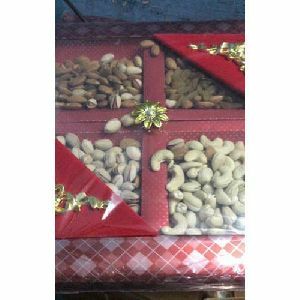 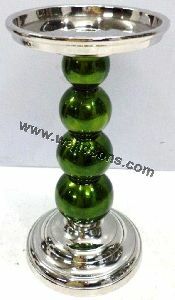 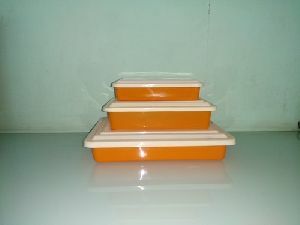 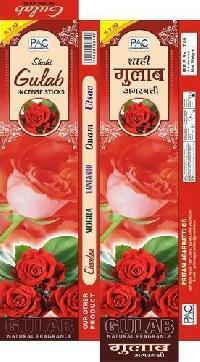 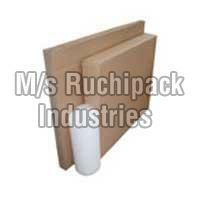 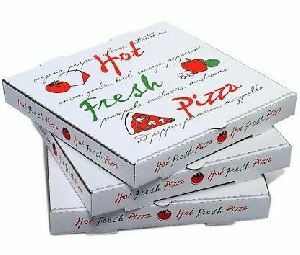 It is offered in various shapes, size and thickness as per clients demand. 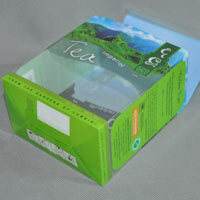 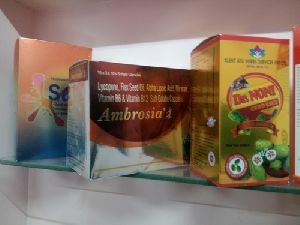 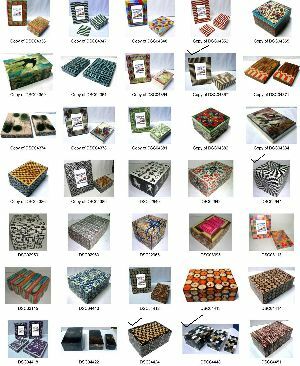 Pr Global Resources India Private..
Packaging Details : Each product with a poly bag. 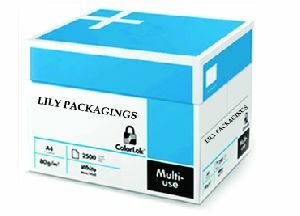 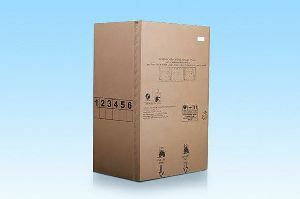 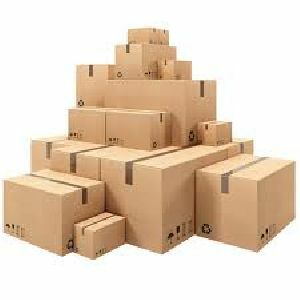 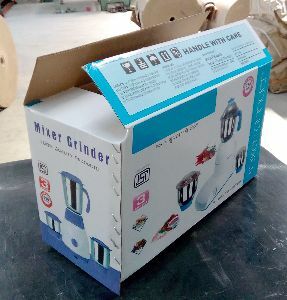 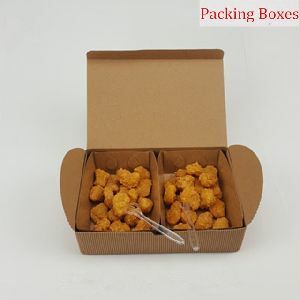 your packing design is welcomed.packaging may change without notice, so please specify if you have any preferences in packaging.